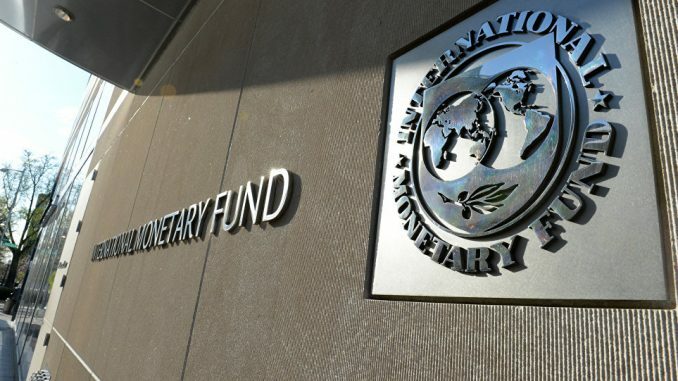 The IMF has suggested a three- pronged approach for structural reform in India that includes addressing the corporate and banking sector weaknesses, continued fiscal consolidation through revenue measure, and improving the efficiency of labour and product markets. Deputy Director Asia Pacific Department of IMF, Kenneth Kang, said the favorable outlook for Asia was an important opportunity for India to push forward with difficult reforms. “As such, there should be three policy priorities in the area of structural reforms,” Kang, Deputy Director Asia pacific Department IMF told reporters at a news conference here. “First priority is to address the corporate and banking sector weaknesses, by accelerating the resolution of non- performing loans, rebuilding the capital buffers for the public sector banks, and enhancing banks’ debt recovery mechanisms,” he said. Secondly, Kang said, India should continue with the fiscal consolidation through revenue measures, as well as further reductions in subsidies. “And lastly, it’s to maintain the strong momentum for structural reforms in addressing the infrastructure gaps, improving the efficiency of labour and product markets as well as furthering agricultural reforms,” said Kang. Responding to a question on labour market reforms, Kang suggested reforming the market regulations in order to create a more favorable environment for investment and employment. “There is a need to reduce the number of labour laws which currently number around 250 across the central and the state level,” said Kang. He said India should also focus on closing the gender gap which may help a great deal in boosting the employment opportunities for women in India. “Improvements in infrastructure can be one important way to facilitate the entry of women into the labour force. But in addition, there is a need to strengthening the implementation of specific gender regulations, as well as to invest more in gender-specific training and education,” Kang said. According to IMF’s Regional Economic Outlook, India’s growth slowed in recent quarters due to the temporary disruptions from the currency exchange initiative– demonetisation– that took place in November 2016, and the recent roll-out of the Goods and Services Tax (GST). The report, however, went on to say that the growth in 2017 was revised downward to reflect the recent slowdown, but is expected to accelerate in the medium term as these temporary disruptions fade.